Bulan & Ghufron first met in RSCM when they both were assigned to be an instructor under the Ministry of Health. 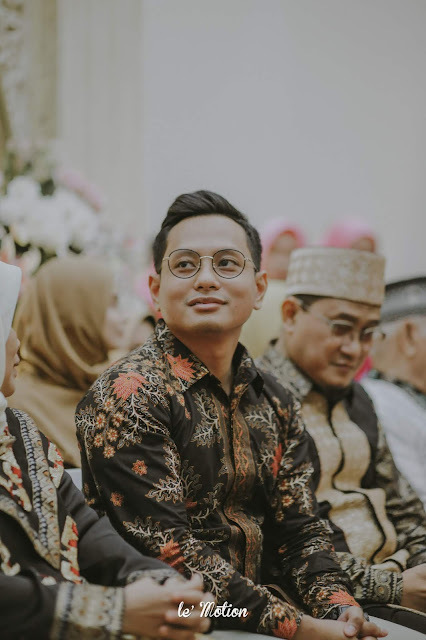 Went to the same college in Jogja, they were never even once knew each other, even though they were in a same circle of friends. 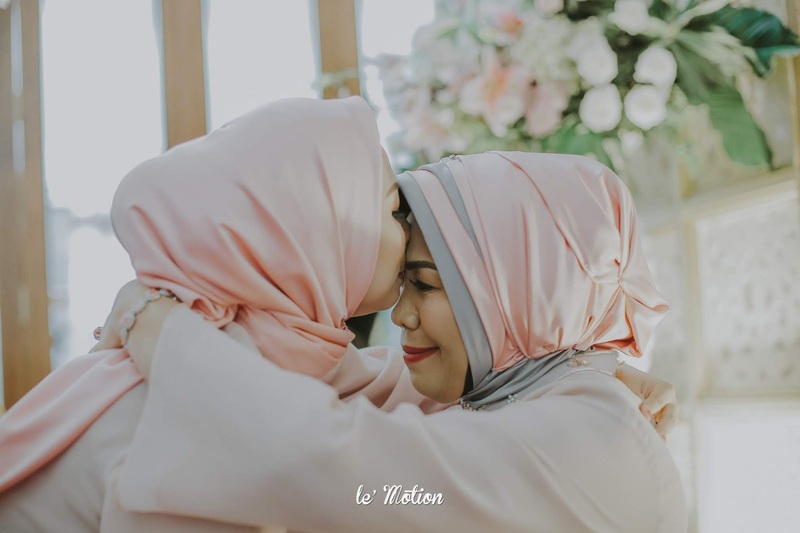 On their first time meeting each other, they were surprised by the fact that Bulan actually knew Ghufron's aunt, and another coincidence, his aunt is a friend of Bulan's mother. They felt the connection was just so natural so they decided to take a picture together. Ever since, they've been keeping in touch with each other despite the distance between them (Ghufron stayed in Jogja and Bulan stayed in Jakarta at the time). 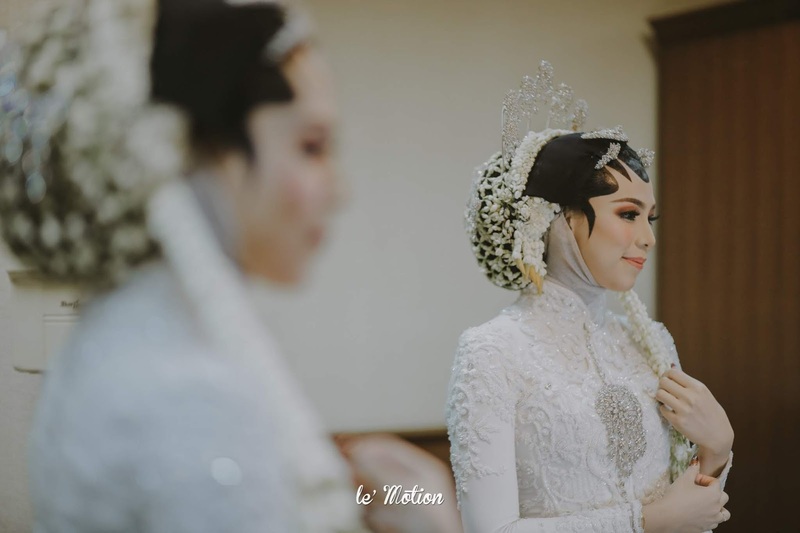 Not long after the first introduction, Bulan and her friends were planning to visit Jogja and that was when Bulan & Ghufron met again and this time they have more time to hang out together. After 2 weeks of knowing each other, and 2 weeks in a relationship, Ghufron went to Bulan's place to ask her hand in marriage!! You'll never know when love will find you. 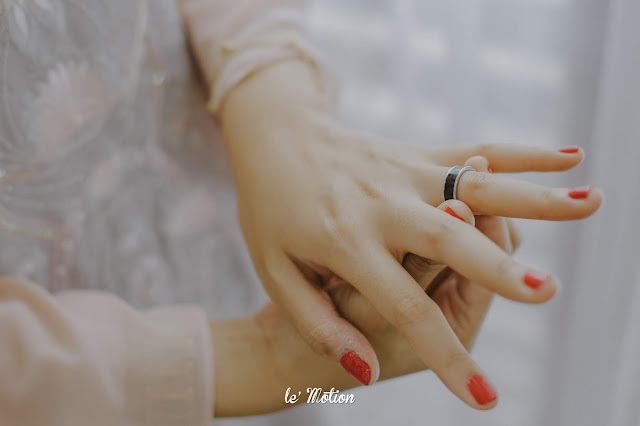 Because love will find you when you least expect it. 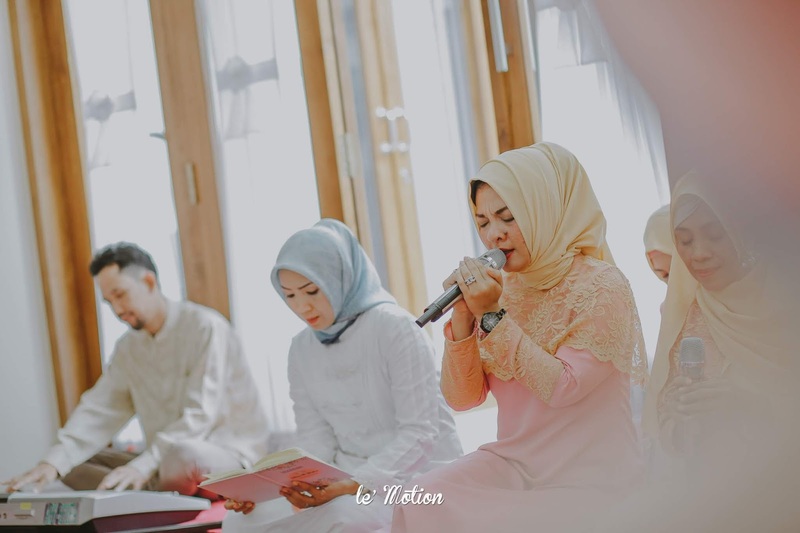 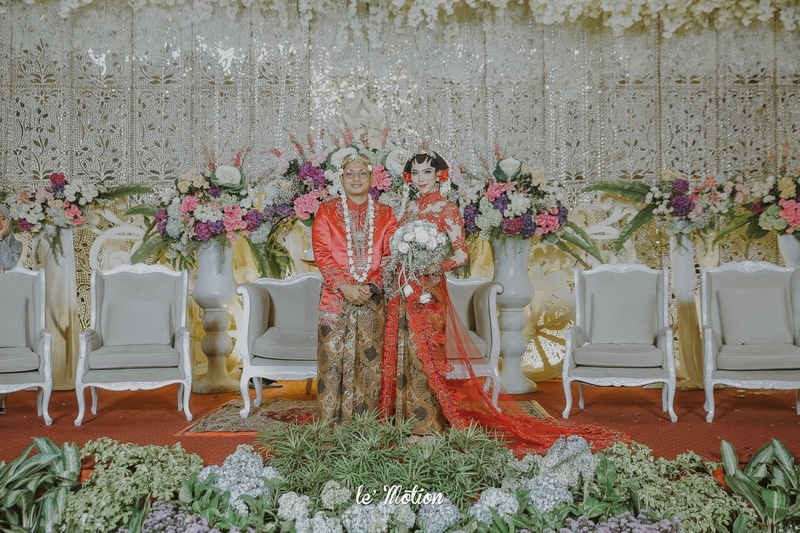 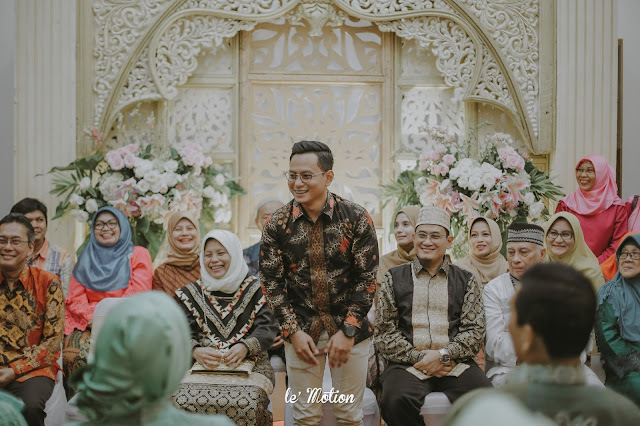 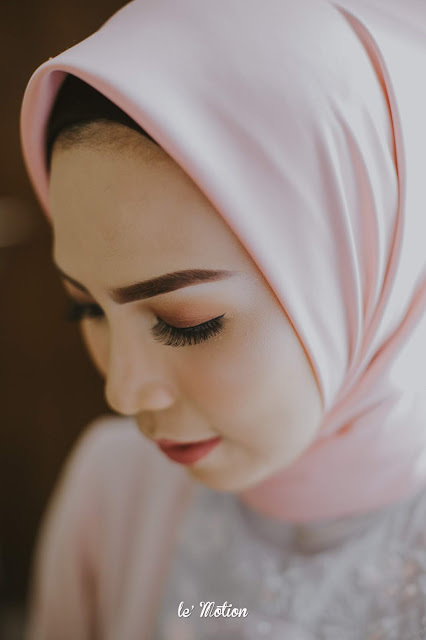 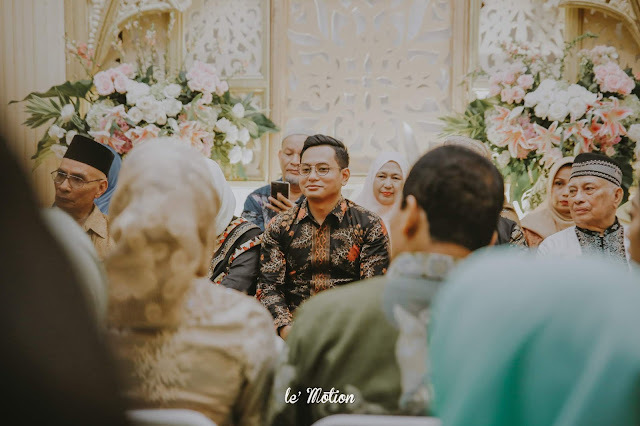 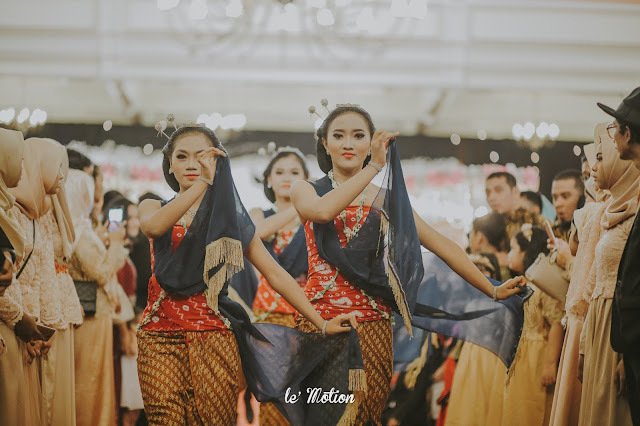 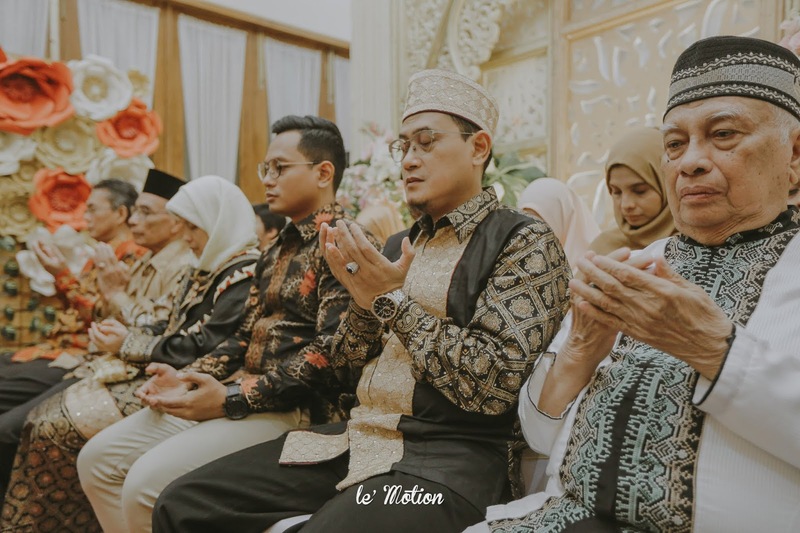 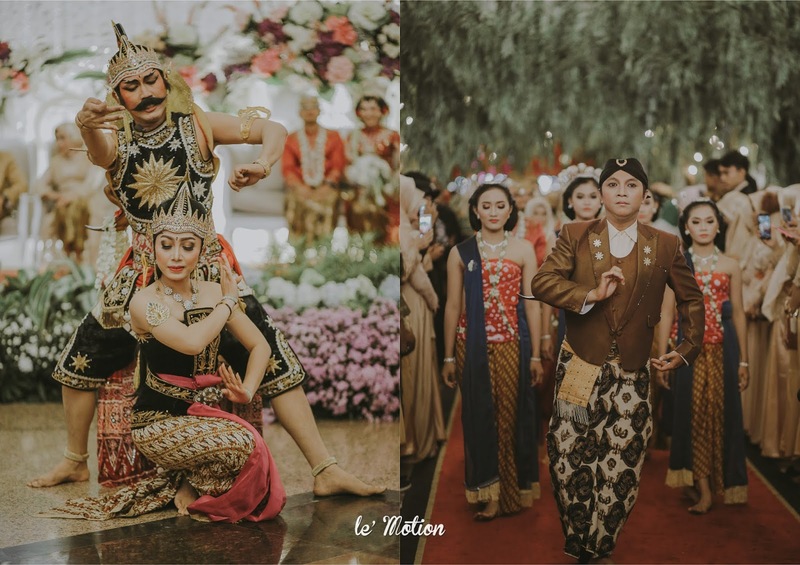 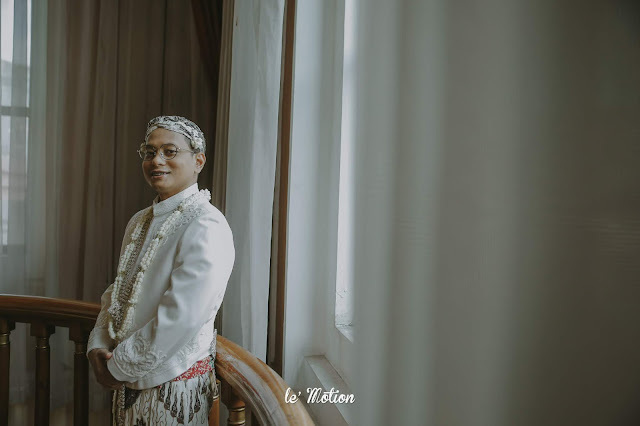 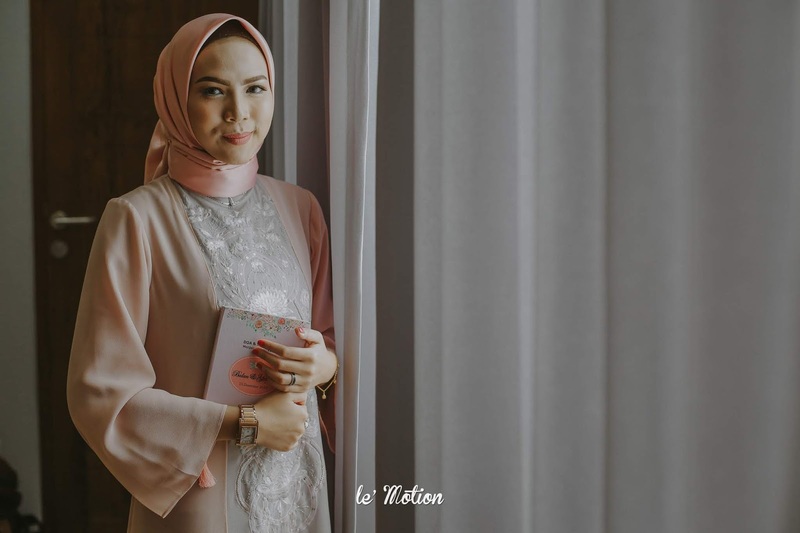 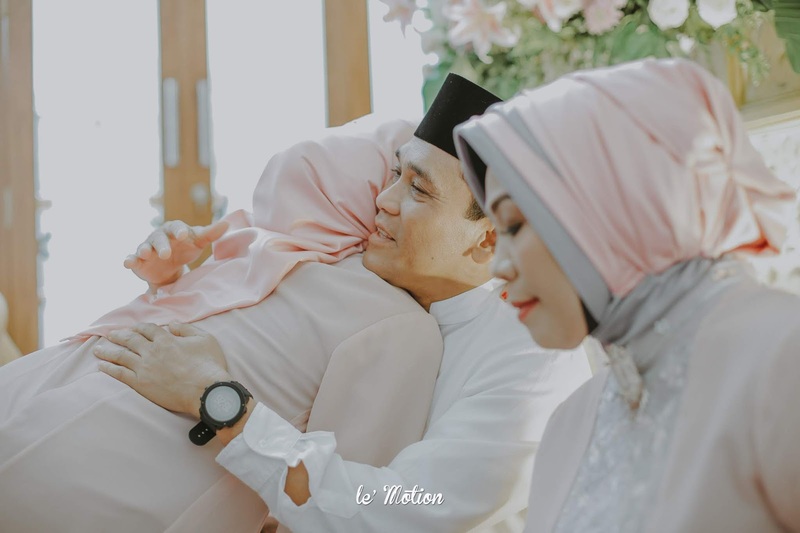 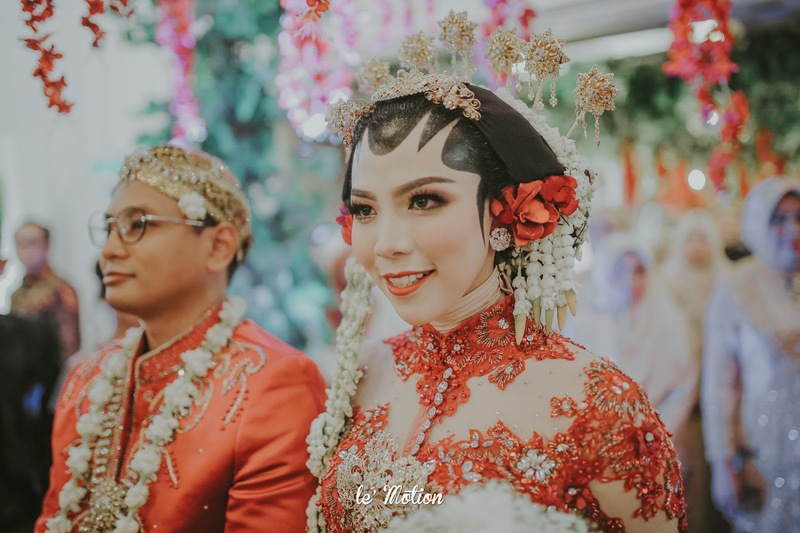 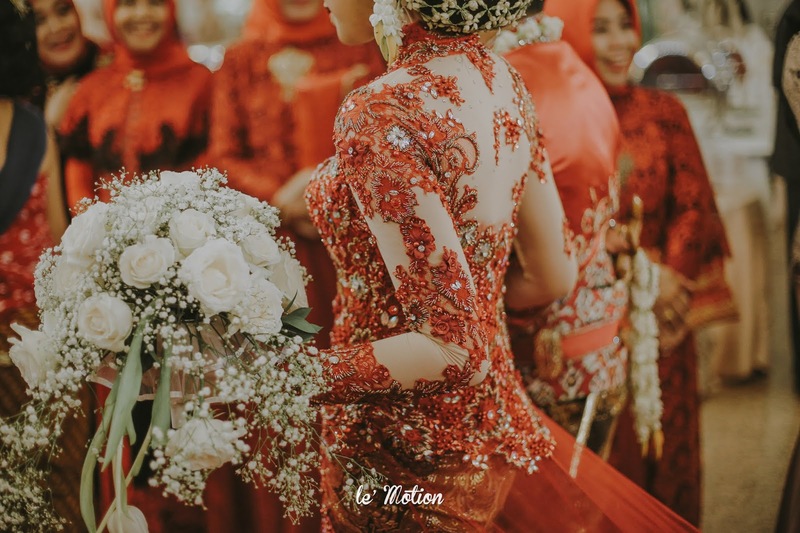 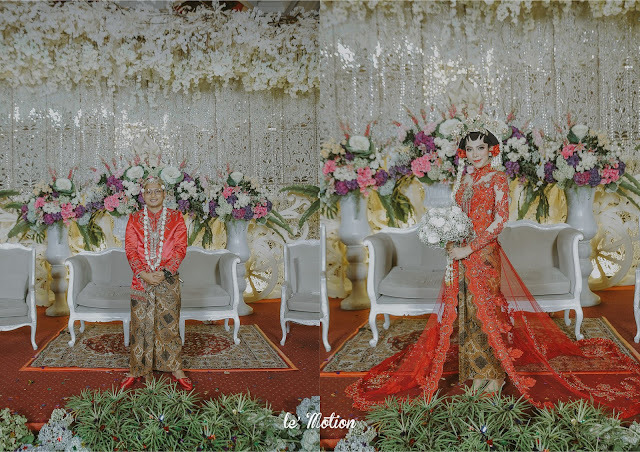 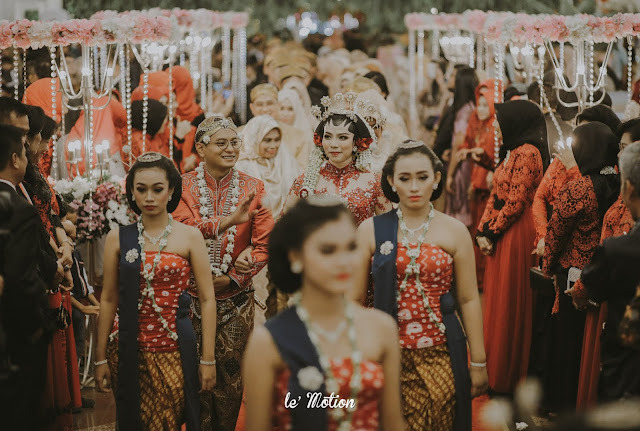 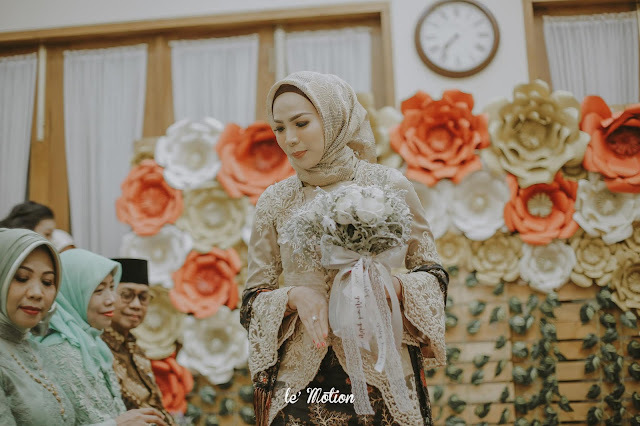 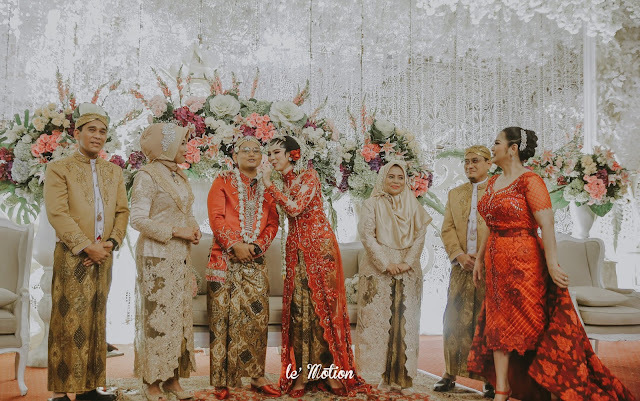 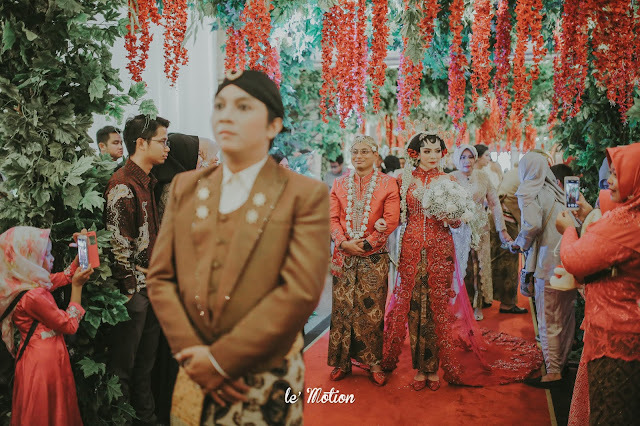 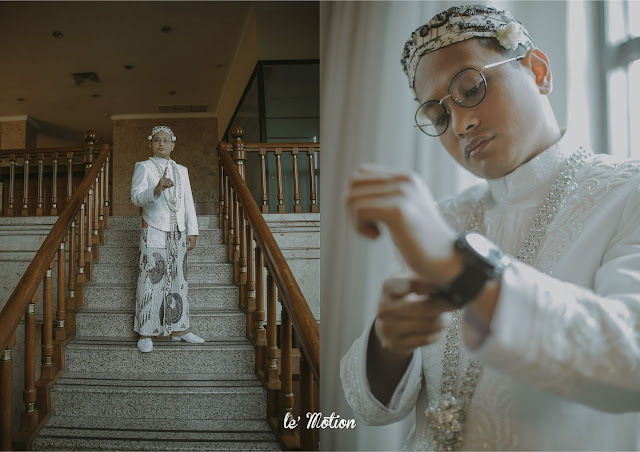 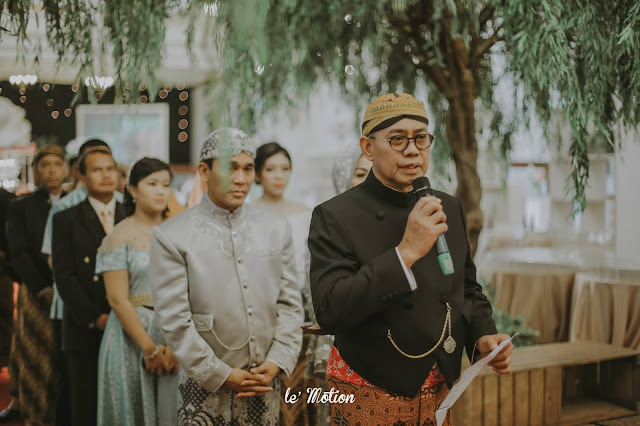 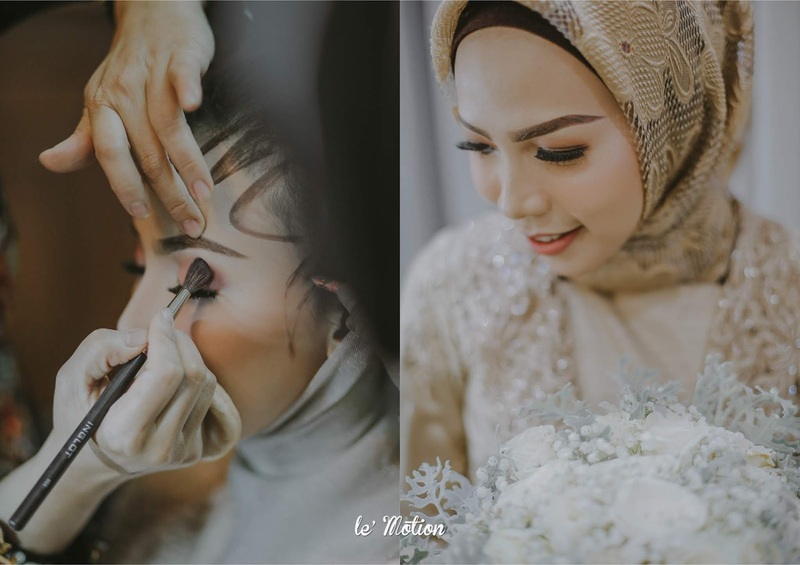 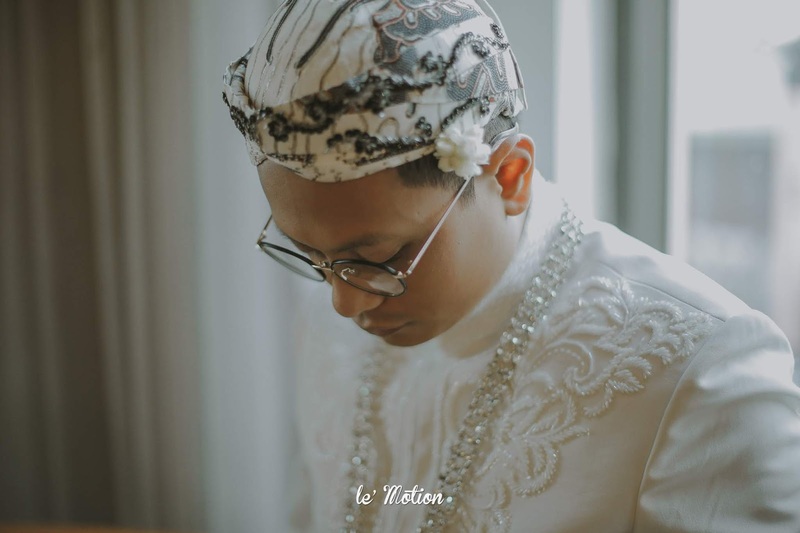 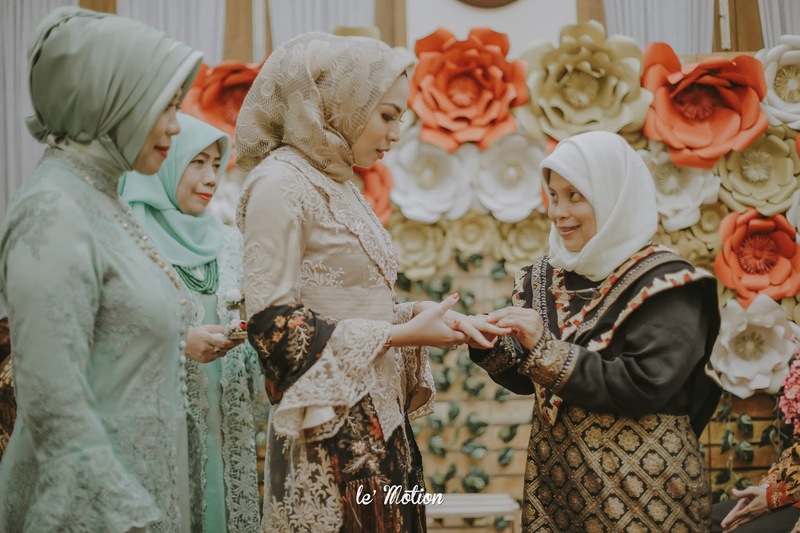 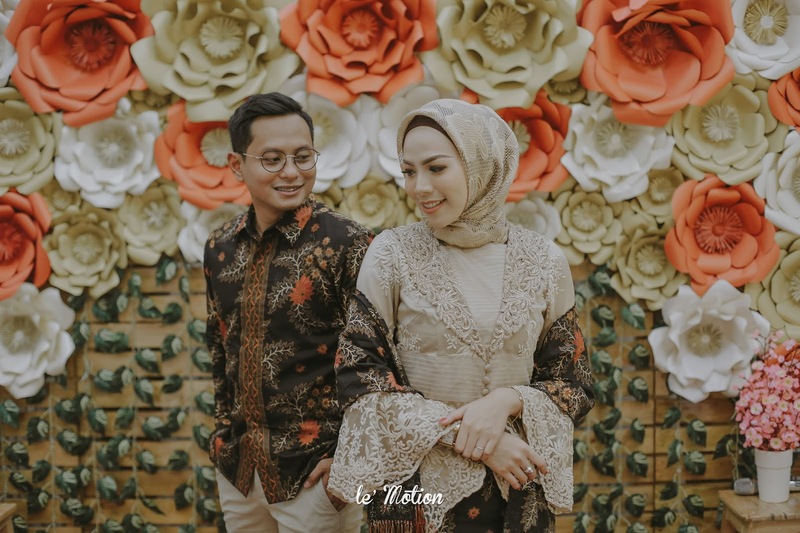 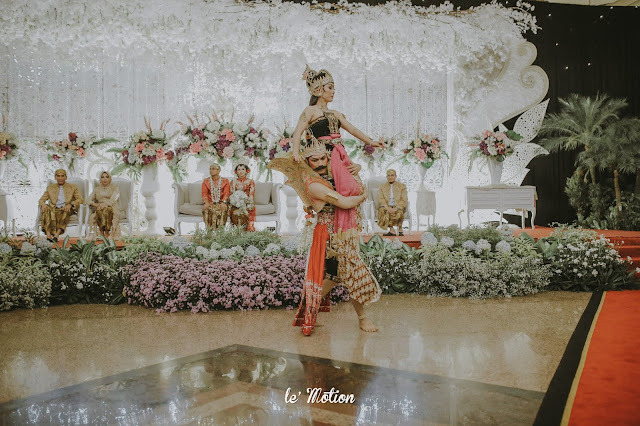 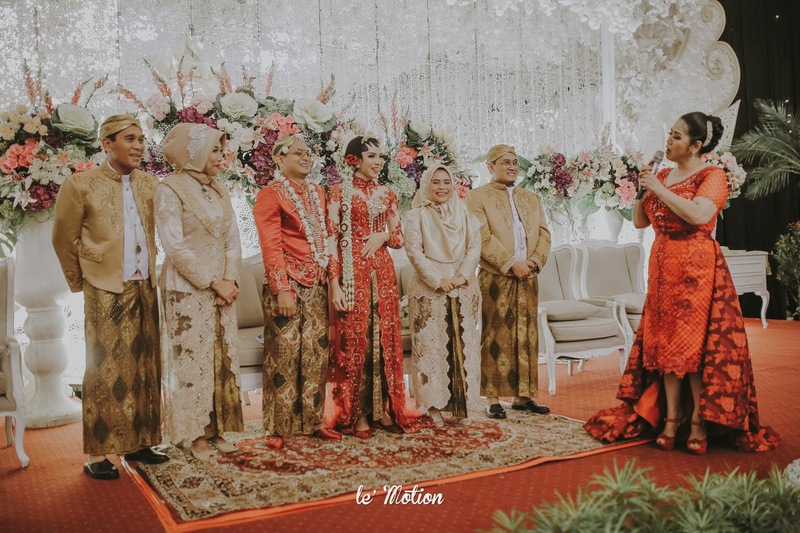 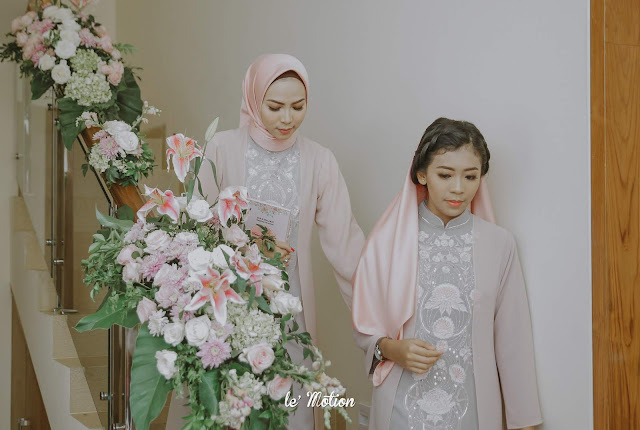 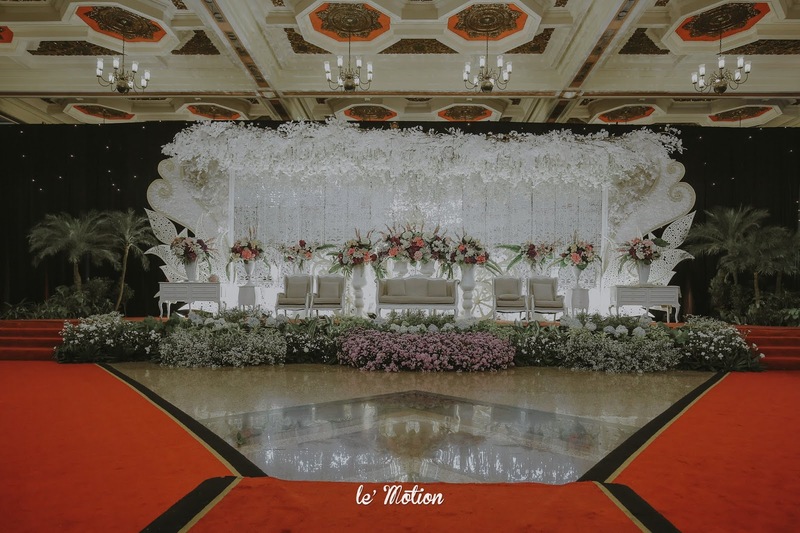 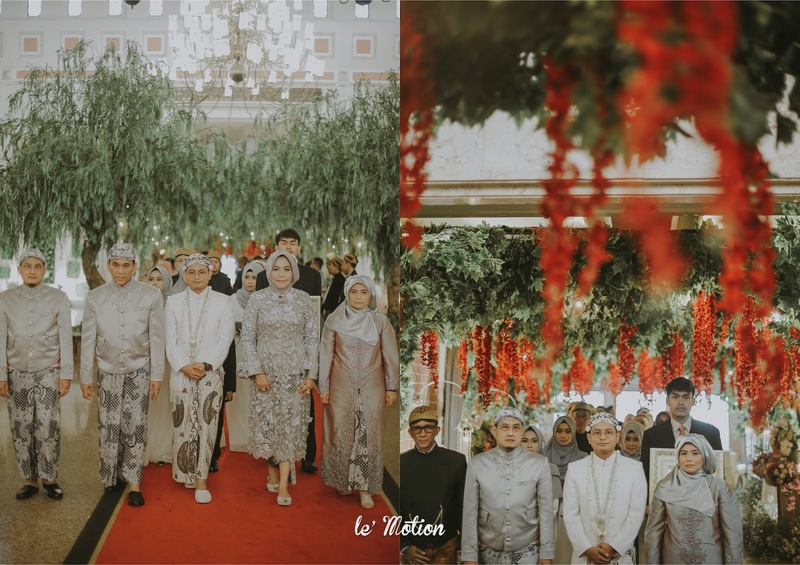 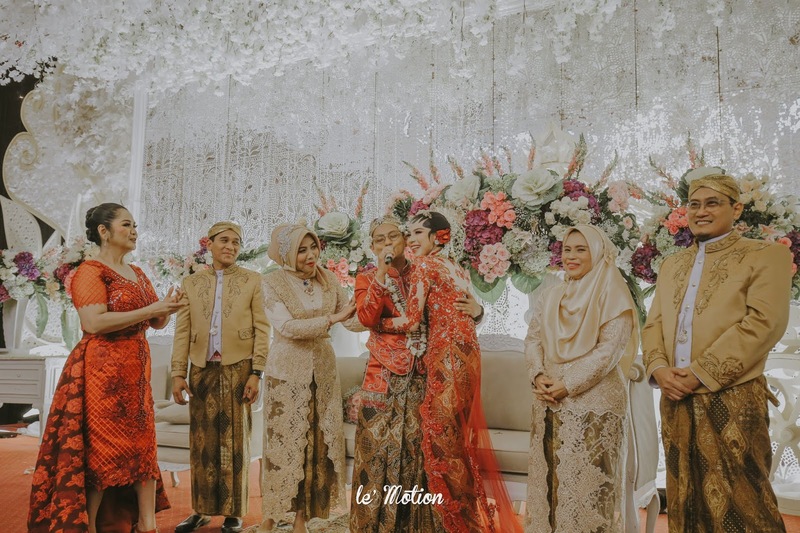 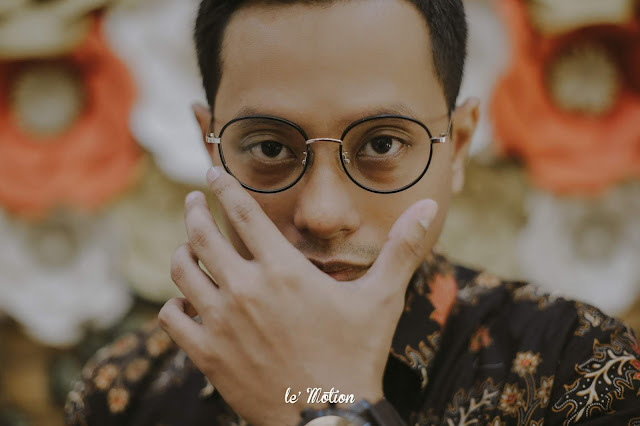 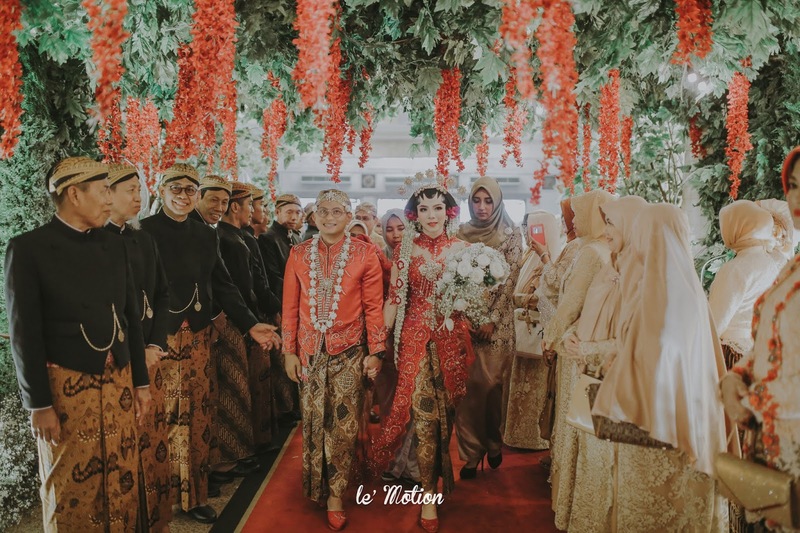 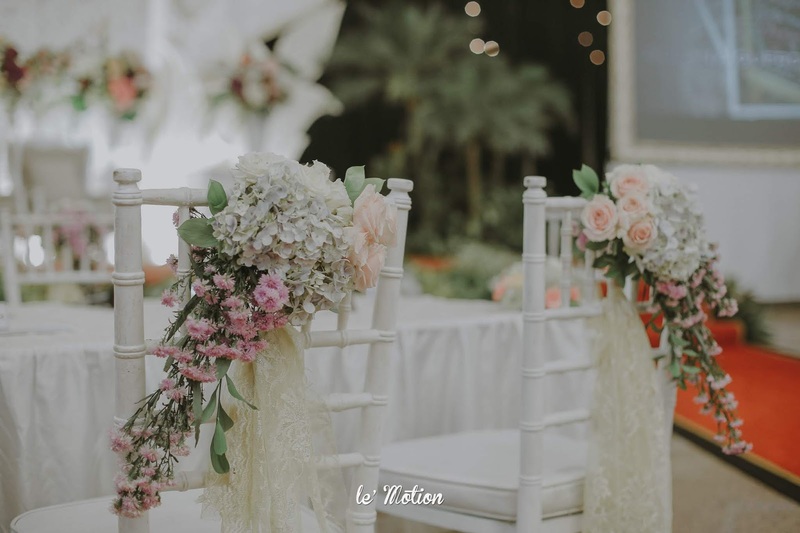 Their beautiful wedding was held in Balai Sudirman with the Traditional Javanese culture. "Ternyata aku makin cinta, cinta sama kamu, hanya kamu seorang kasih ku, tak mau yang lain, hanya sama kamu, kamu yang terakhir yang ku cinta"
"It turns out that I am more in love, in love with you, just you my love, don't want any other, just want to be with you, you are my last love"
Such a lovely moment to remember! 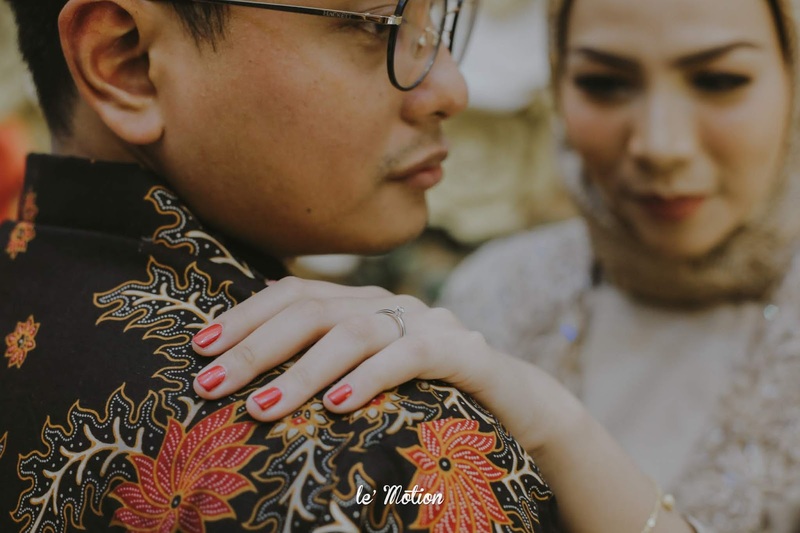 We've been there from their engagement, prewedding, till the big wedding day comes. 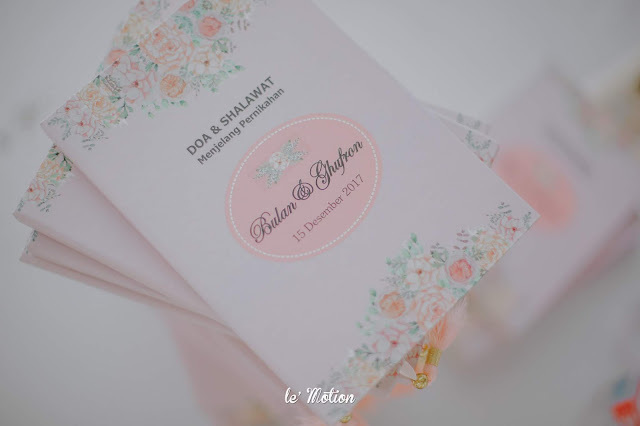 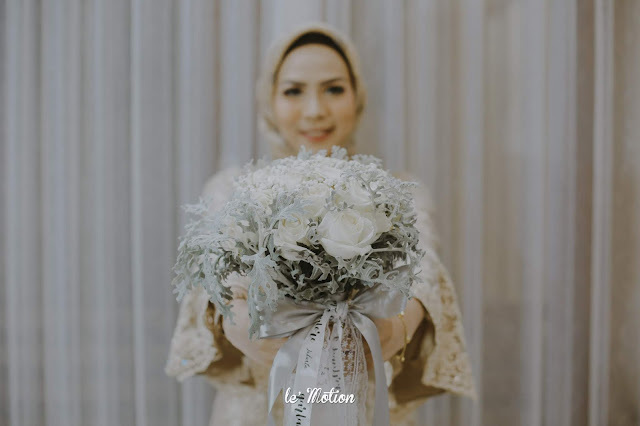 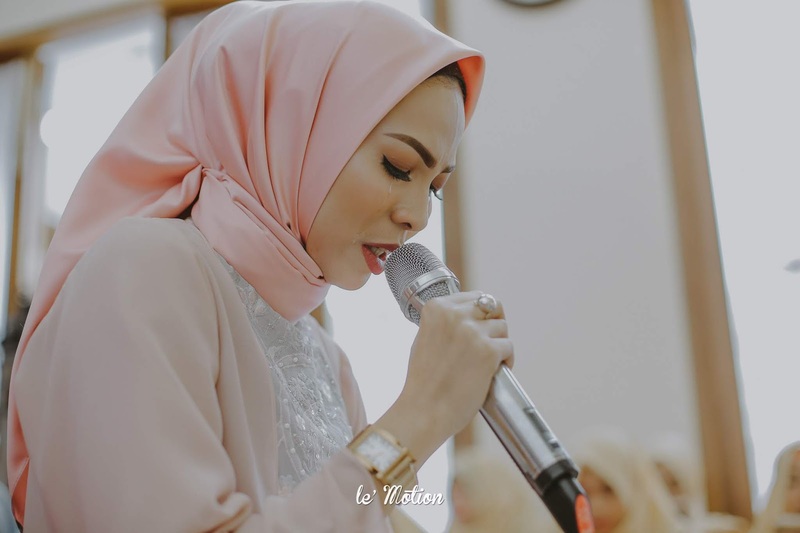 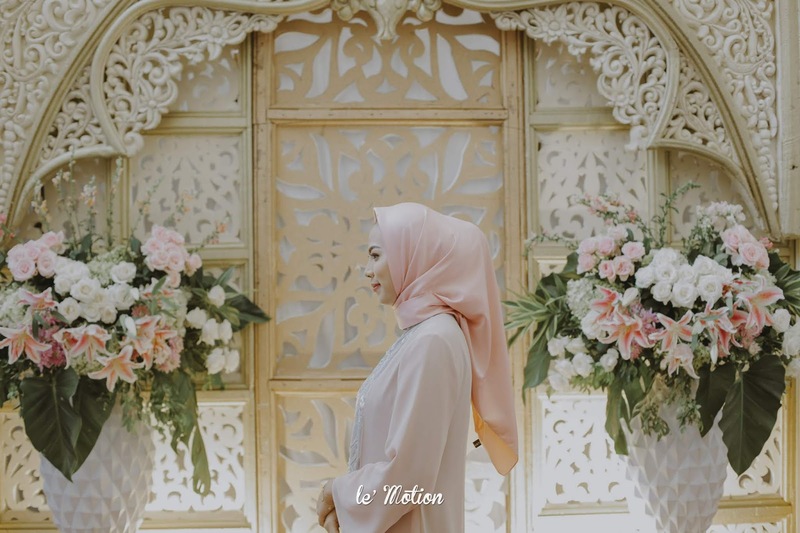 So we are truly happy for Bulan & Ghufron because they were also one of our nicest clients. 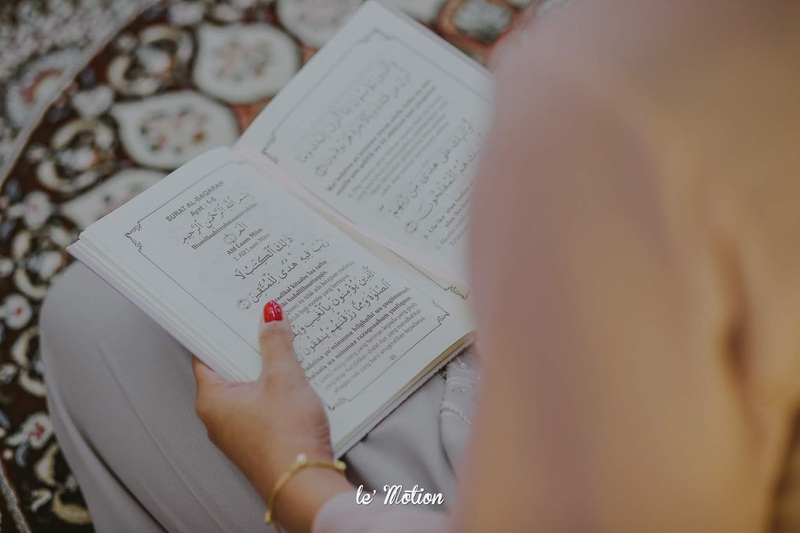 We thank them for trusting us as their wedding photographer. 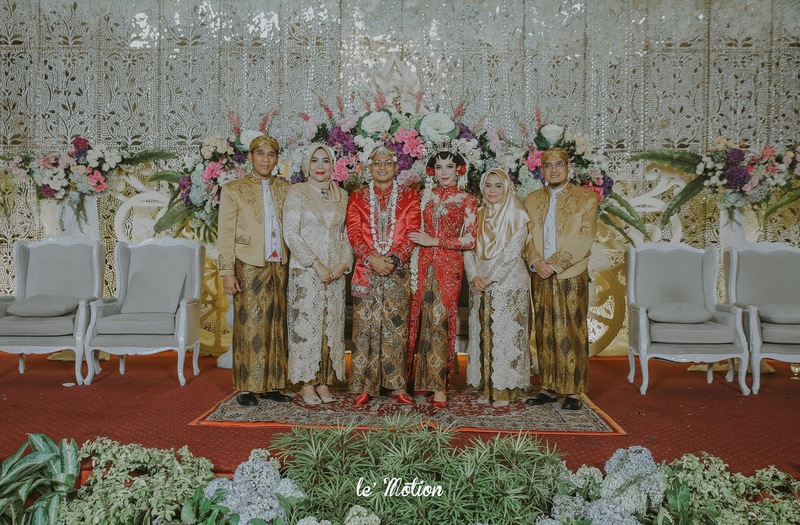 And we would like to congratulate them one more time! 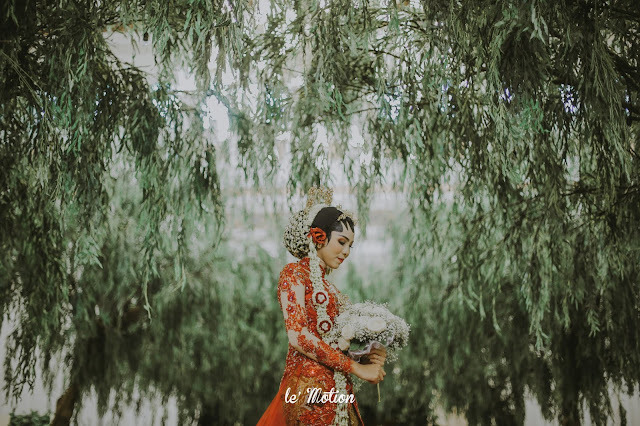 May happiness find you in every corner of the globe as you begin your new life together!